Sound Devices recently released MixPre Series Firmware v1.11 update for the new MixPre-3 and MixPre-6. The firmware update will provide new playback functionality as well as other system enhancements to previously released versions. This entry was posted in News and tagged MixPre-6, MixPre-3, MixPre Series Firmware v1.11, Firmware Update on 5th July 2017 by Visuals. 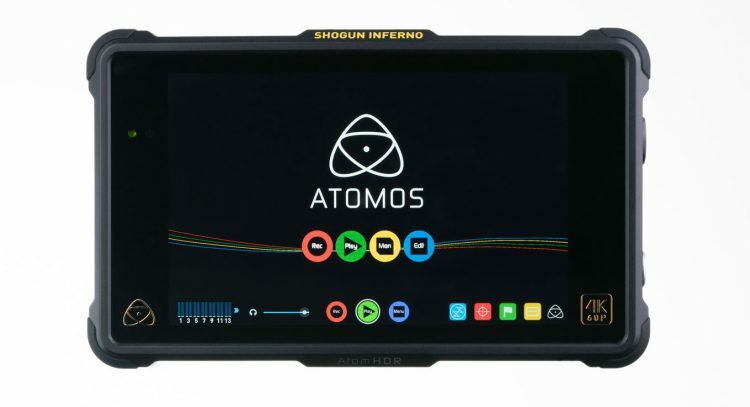 The latest firmware v8.3 Shogun Inferno update from Atomos adds Quad-Link and Dual-link support for ProRes/DNxHD recording. 4K Raw 100/120fps burst support for PXW-FS5 and FS700 cameras. This entry was posted in News and tagged V-Log recording, Panasonic LT, v8.3 Shogun Inferno Firmware, Atomos Shogun Inferno, Firmware Update on 12th May 2017 by Visuals. Canon unveils a new EOS 5D Mark IV C-log upgrade service following feedback from its global community of professional photographers and videographers. The upgrade, Canon Log (C-Log) can be added to the EOS 5D Mark IV camera, providing enhanced dynamic range and easier colour grading. 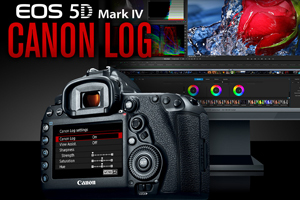 This entry was posted in Advice, NAB, News and tagged Canon Log, EOS 5D Mark IV C-Log Upgrade, EOS 5D cameras, Canon EOS 5D mark IV, Canon Cameras, Firmware Update on 20th April 2017 by Visuals. 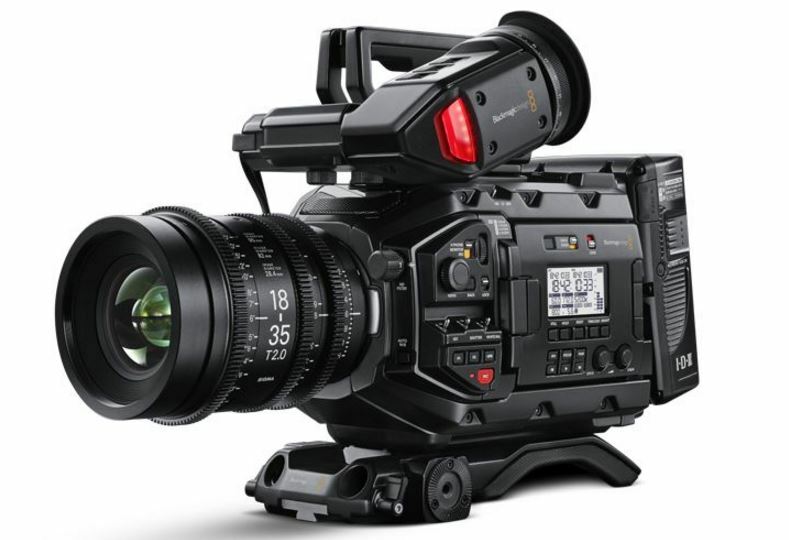 Blackmagic have released a new firmware update for their Ursa Mini cameras. The Blackmagic Camera Update 4.3.1 is particularly directed to the Blackmagic Ursa Mini Pro 4.6K enabling support for Cinema DNG stills capture and more. This entry was posted in Cameras, News and tagged Blackmagic Camera Update 4.3.1, Firmware Update, Blackmagic URSA Mini 4.6K, Blackmagic Design on 4th April 2017 by Visuals. 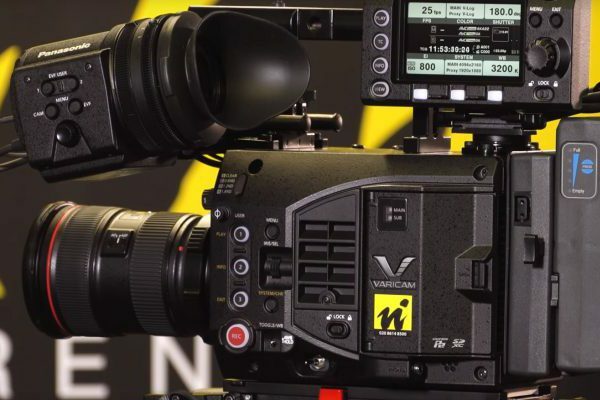 Panasonic released the latest firmware update version 5.0 for their Varicam LT Super 35 cinema camera. The latest update features the addition of the much requested 2K ProRes recording format including ProRes 4444 XQ. The latest codec addition to the already versatile Varicam LT makes the camera even more appealing to single operators specialising in narrative drama or commercials. This entry was posted in Cameras, News and tagged Panasonic Varicam LT Firmware 5.0, Panasonic Varicam LT, Varicam LT, Firmware Update on 16th February 2017 by Visuals.